Actress Bae Doo-Na is cast in upcoming film “Tunnel” starring Ha Jung-Woo. Movie is based on 2013 novel “Tunnel” by So Jae-Won and will be directed by Kim Sung-Hoon (“”A Hard Day“). In movie “Tunnel,” Bae Doo-Na will play the wife of main character played by Ha Jung-Woo. Ha Jung-Woo’s character becomes trapped in a tunnel that collapses. Filming for “Tunnel” begins October, 2015 in South Korea. 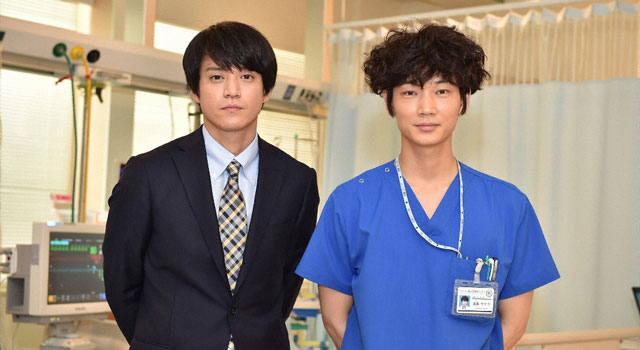 Shun Oguri is cast in upcoming TBS drama series “Kounodori” starring Gou Ayano, Mayu Matsuoka, Gen Hoshino, Yo Yoshida and Nao Omori. In the drama series, Shun Oguri will play Hiroyuki Nagai. His character’s pregnant wife falls unconscious due to a car accident. Hiroyuki Nagai is not a regular cast member, but he will appear often in the drama series. From the middle portion of “Kounodori,” his character has an important role which affects Sakura Konotori (Gou Ayano). “Kounodori” first airs October 16, 2015 in Japan. 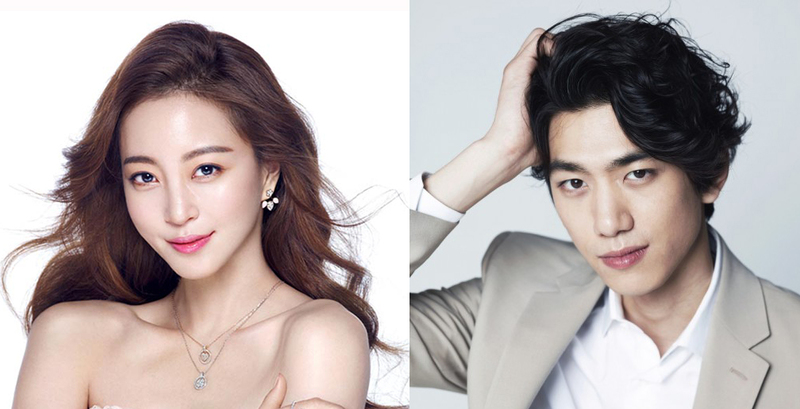 Actress Han Ye-Seul and actor Sung Joon have been offered the lead roles in upcoming JTBC drama series “Madame Antoine.” The drama series is setup as a romantic-comedy, revolving around psychological experts. 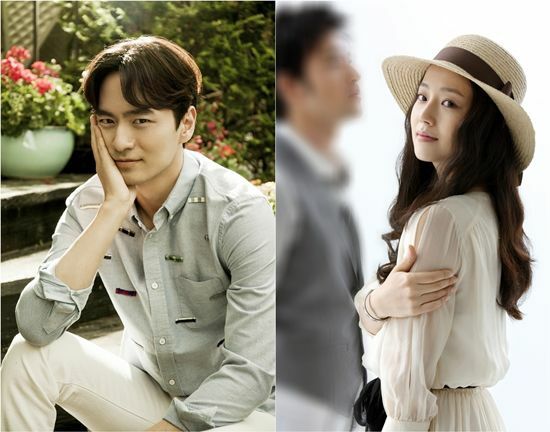 Both, Han Ye-Seul and Sung Joon are “positively considering” their offers. “Madame Antoine” will first air November 27, 2015 in South Korea (will takeover JTBC’s Friday and Saturday 8:40 PM time slot after “D-Day“). Here’s two new posters for upcoming film “The Himalayas” starring Hwang Jung-Min and Jung-Woo. Movie is directed by Lee Suk-Hoon (“Dancing Queen“/”The Pirates“) and is based on a true story. 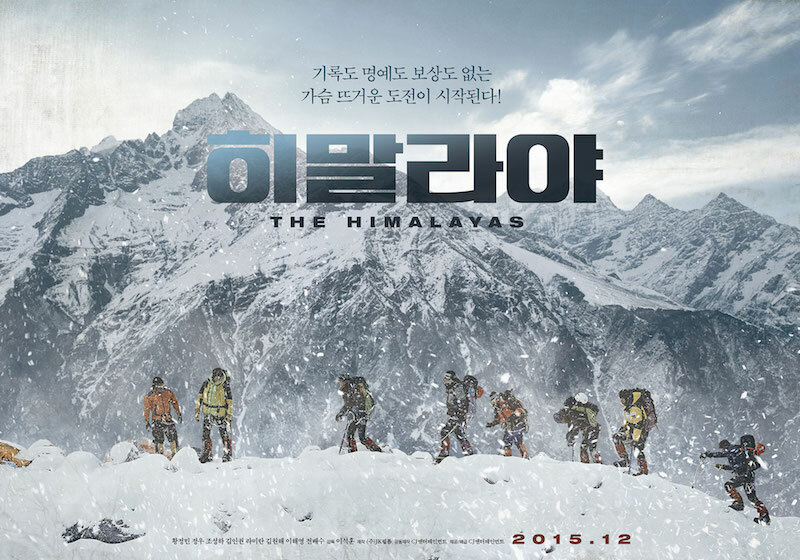 “The Himalayas” will be released sometime this December in South Korea. Actor Gang Dong-Won is now cast in upcoming movie “Hidden Time.” He is joined by child actors Shin Eun-Soo and Lee Hyo-Je. Movie is directed by Uhm Tae-Hwa (“Ingtoogi: The Battle of Internet Trolls“). Story for upcoming film “Hidden Time” revolves around a group of children that takes a trip to the mountains. The next day only one person (Shin Eun-Soo) is found. A few days later, another boy is found, but he is no longer a 13-year-old child. The child is now an adult (Gang Dong-Won). Filming for “Hidden Time” began October 7, 2015 at Namhae, Gyeongsangnam Province, South Korea and is expected to last for about 3 months. “Hidden Time” is expected to be released sometime next year in South Korea. Ep.9 trailer added for currently airing MBC drama series “She Was Pretty” starring Hwang Jung-Eum, Park Seo-Joon, Koh Joon-Hee & Choi Si-Won. Ep.9 features Kim Hye-Jin’s (Hwang Jung-Eum) complete new appearance that was briefly revealed at the end of last week’s ep.8. Ep.9 of SHE WAS PRETTY airs October 14, 2015 in South Korea. 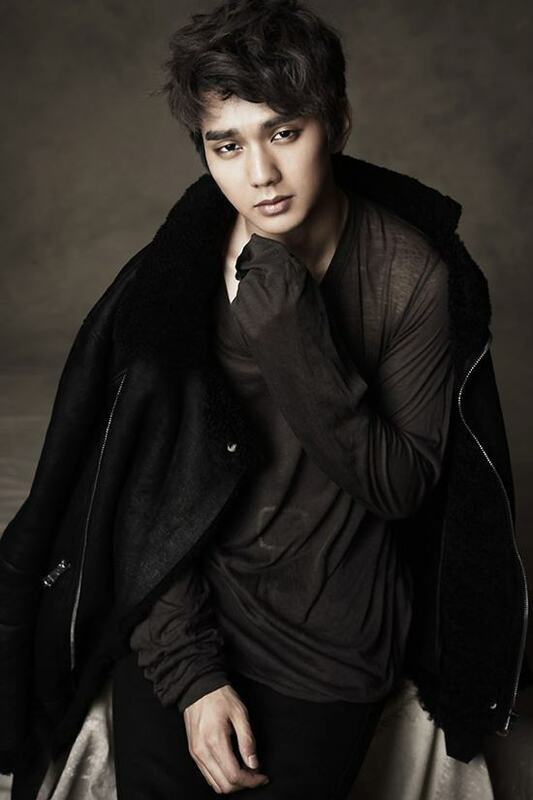 Actor Yoo Seung-Ho is cast in new SBS drama series “Remember” (Korean and English title). The drama series is directed by Lee Chang-Min (drama series “Giant“) and screenplay by Yoon Hyun-Ho (movie “The Attorney“). In drama series “Remember,” Yoo Seung-Ho will play a man with Hyperthymesia which allows him to remember everyday in perfect detail. He becomes a lawyer to prove his father’s innocence, but he becomes afflicted with Alzheimer’s. “Remember” will first air this December in South Korea (takes over SBS’ Wednesday & Thursdays 10PM time slot after “The Village: Achiara’s Secret“). Actress Ayami Nakajo is cast in upcoming live-action film “Setoutsumi” which has already cast in Sosuke Ikematsu & Masaki Suda in the lead male roles. Movie “Setoutsumi” is based on the manga of same name by Kazuya Konomoto and directed by Tatsushi Omori (“Tada’s Do-It-All House“). 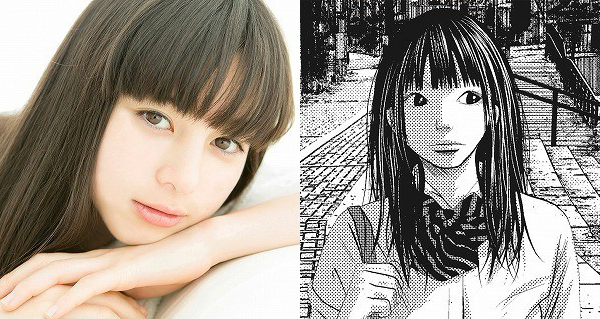 In movie “Setoutsumi,” Ayami Nakajo will play play Ichigo Kashimura. Her character is a popular high school student. Seto (Masaki Suda) has feelings for her, but she likes Utsumi (Sosuke Ikematsu). “Setoutsumi” will be released sometime next year in Japan. Here’s 3 teaser posters for upcoming JTBC drama series “Awl” starring Ji Hyun-Woo & Ahn Nae-Sang. Drama series depicts the true story of temporary employees at a large retail store who go on strike for 510 days. 2014 movie “Cart” is also based on the same incident. AWL first airs October 24, 2015 in South Korea. Drama series “Goodbye Mr. Black” starring Lee Jin-Wook & Moon Chae-Won, is now set to air Wednesdays and Thursdays on MBC at 10PM beginning early next year.”Goodbye Mr. Black” was first scheduled to air on SBS, after “The Village: Achiara’s Secret,” but negotiations failed due to difference of opinions.